Thomas Meeting is situated in the heart of history near Chadds Ford and more in the Brandywine Valley. From vineyards to battlefields, our apartments near historic sites in Exton, PA have it all. Just a short drive from our rental community, you’ll find the historic Brandywine Battlefield Park offering seasonal tours, a museum, and film on the history of the park. Down the road, experience the art and culture of the area at the Brandywine River Museum of Art. Featuring the Andrew Wyeth Studio, N.C. Wyeth House and Studio, and historic Kuerner Farm, you’ll enjoy immersing yourself in the rich history of Brandywine Valley. Check out the many exhibits and events held during the year each featuring a new and exciting aspect of at and history. Quench your thirst on the Brandywine Valley Wine Trail featuring seven family owned and operated wineries and explore the 4,600 acres of public parkland in Chester County just minutes from our Exton apartments for rent. The Chadds Ford Winery is just a short trip from our apartments in Exton, PA and features fun seasonal wine tasting events, food truck festivals, and outdoor movies. Situated on 47 beautifully landscaped acres of our own, Thomas Meeting provides the perfect place to call home. 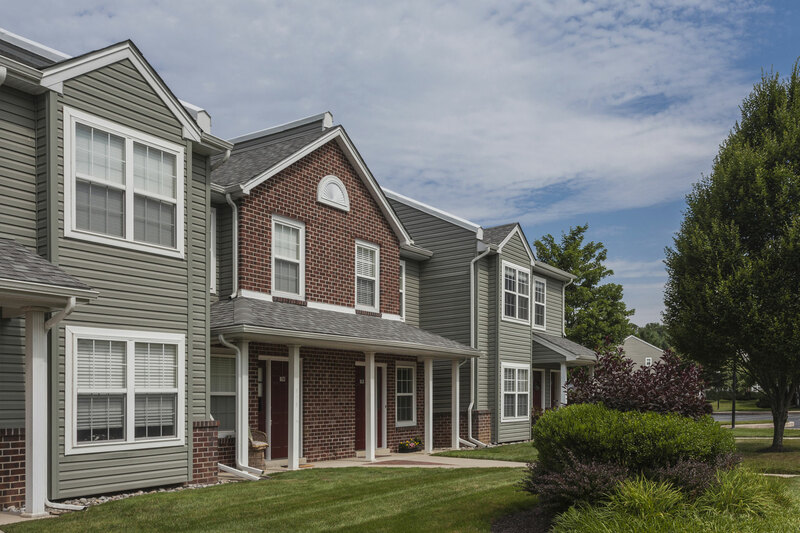 Call us today to learn more about our apartments near historic sites in Exton, PA!